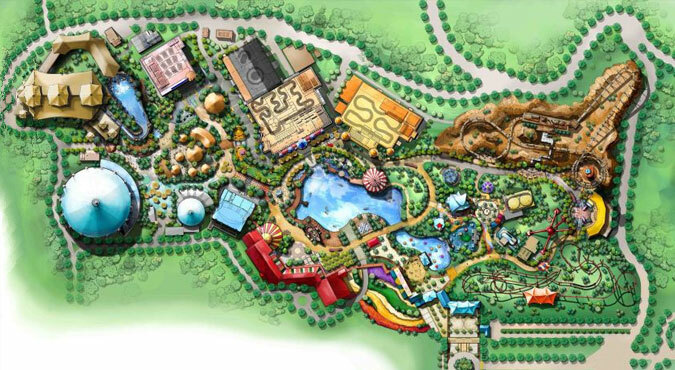 Situated just under two hours outside the major city of Mumbai, the India Theme Park promises to be a new hub in recreational and leisure activities for tourists and local inhabitants. This large project incorporates many themes in areas such as ‘deep space’ and ‘Ali Baba’, creating fun rides into spacious public areas that are designed for children and parents alike. 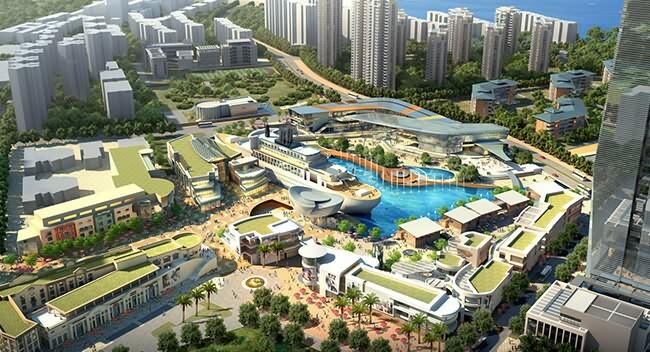 Part of the development includes a water park where state-of-the art water slides are situated in lush parks and exciting landscape for visitors. 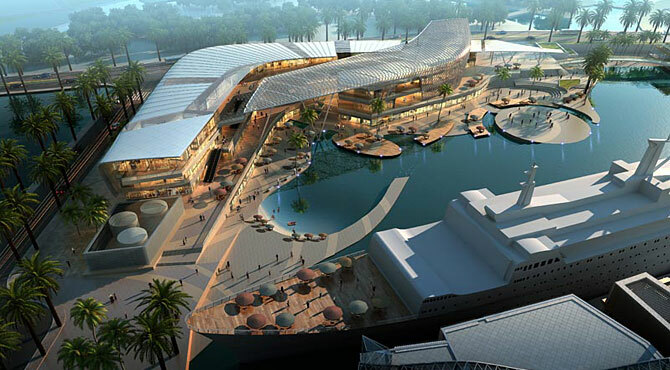 The Ocean world, as a core of the urban complex, will be redeveloped and fully upgraded in the coming few years. 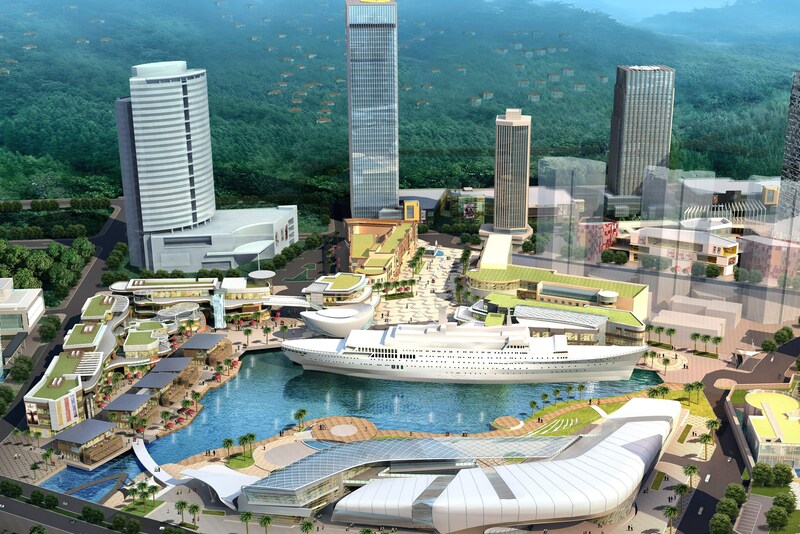 The Ocean World Plaza is composed by the Ming Wah Cruise and three other zones. 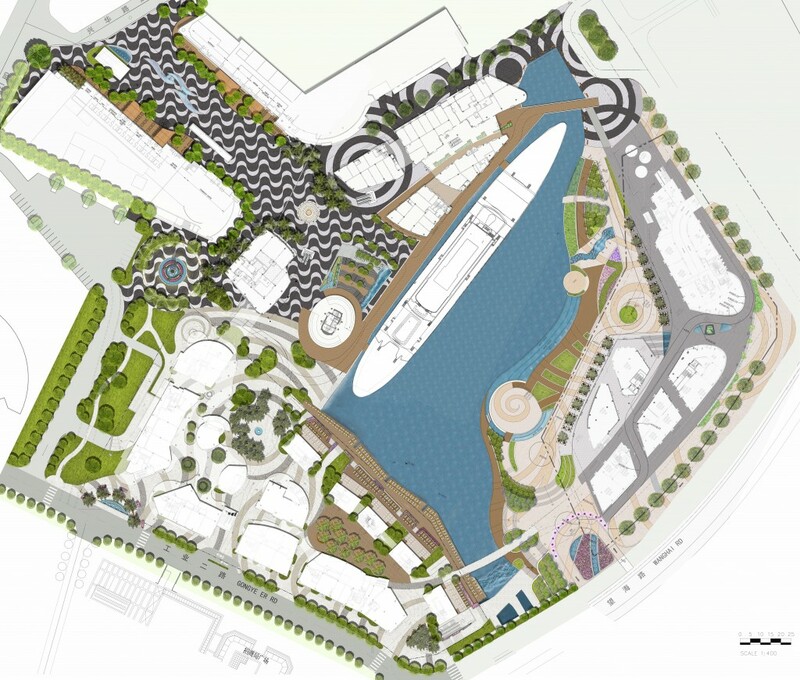 The centre plaza was already re-opened in 2011 with other zones to be developed and open to public in 2012-13. The town of Hoi An, which lies on the bank of the Thu Bon River, has been one of the major trading centers of Southeastern Asia since the 16th century. 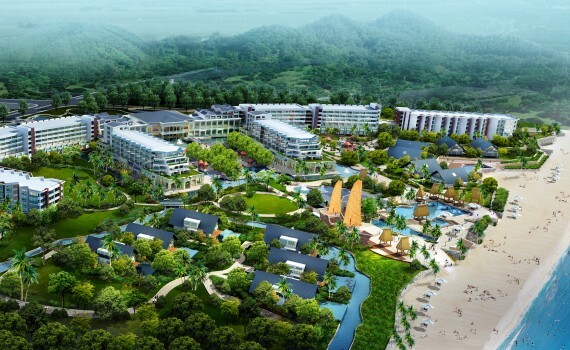 The design of the Resort and its surrounding area retains the ancient charm of wood structure and street appearance, at the same time adding the modern way of living – lush tropical gardens, beach front terraces, as well as advanced residential and commercial facilities compose a brand new Hoi An capable of hosting global guests pursuing an exotic vacation experience. 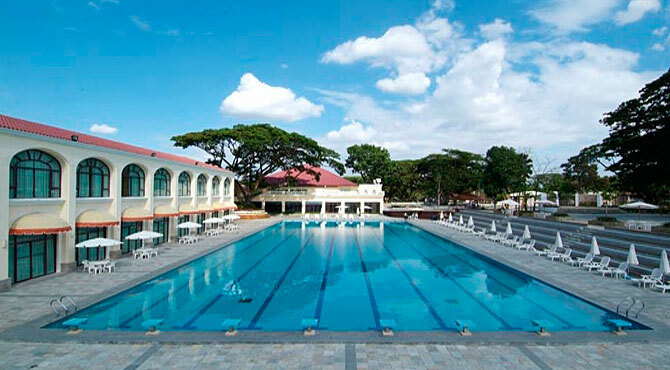 Fontana Leisure Parks is nowadays Philippines’ newest, largest and most advanced integrated leisure park centrally located in a 300-hectare property at Clarkfield Pampanga, just 80 kilometers north of Manila. Its water park, which features world-class wave pool, Giant Aqua Thrill Slides, Pirate Ship and Olympic size pool, is also the finest in the area. 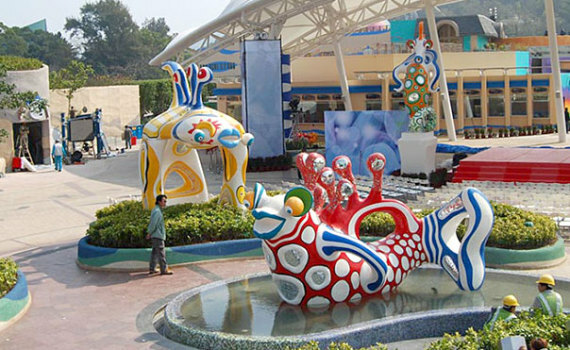 Ocean Park Hong Kong is a marine mammal park, oceanarium, animal theme park and amusement park located in the Southern District of Hong Kong. 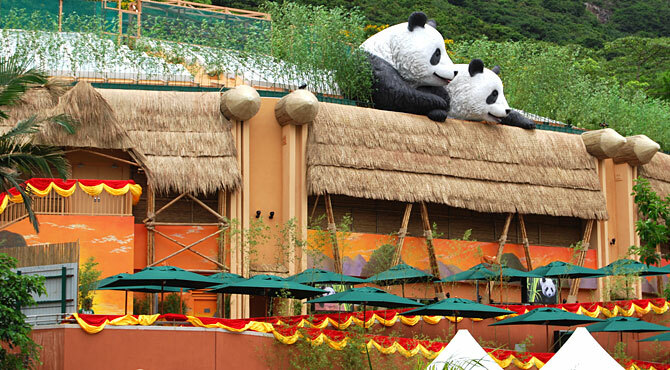 Since its opening in 1977, it has grown to a size of 870,000 square meters with around 35 attractions and rides. It has won several awards including The World’s Seventh Most Popular Amusement Park, and 33rd Most visited Tourist Attractions in the World by Forbes. In 2012 it was nominated as one of the three Finalists for the World Renowned “Applause Award” by Liseberg Amusement Park. This new Entrance Plaza was launched in January 2001 together with the redevelopment of the whole Tai Shue Wan area. It replaced the previous main entrance and become the major entrance for the park, as well as the first attraction that comes into view of visitors. This is a funicular railway system which can transport 5000 passengers between the Summit and the Waterfront in 3 minutes. 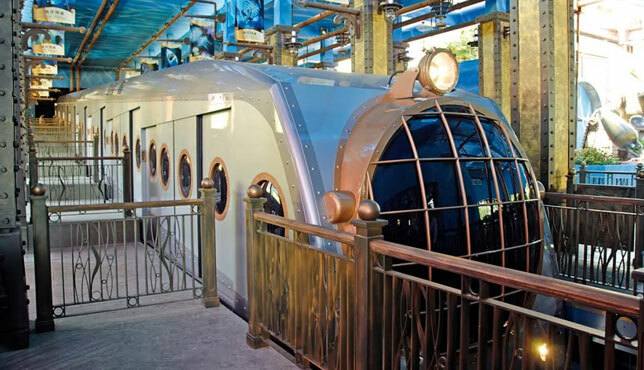 The ride is themed with multimedia effects to simulate the feeling of travelling in deep sea. Shenzhen Sand River Golf Club is one of the Top Ten Golf Clubs in China. Attractions International was involved in the design of the landscape for the luminous private clubhouse area as well as the entrance feature to the club. The elegant clubhouse and beautiful golf course have made the Sand River Golf Club one of the most popular tourist destinations in Shenzhen. 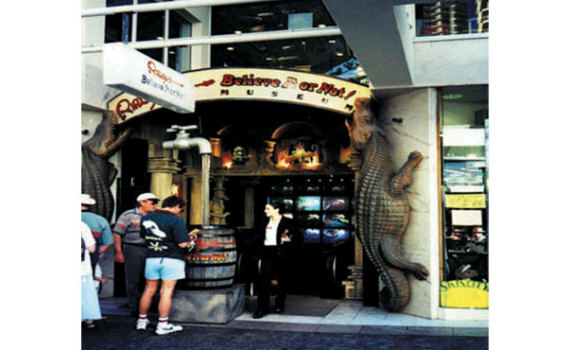 This Ripley’s museum is located at the popular tourist destination Surfers Paradise. It reopened in the new Soul Centre on January 22, 2010, featuring a band of human oddities playing songs at the entrance.